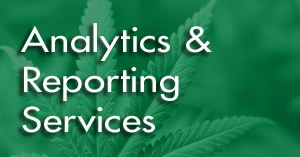 Our ERPCannabis business process services model helps small and larger companies achieve their desired business returns by offering low-cost solutions and services specifically designed for the cannabis industry. 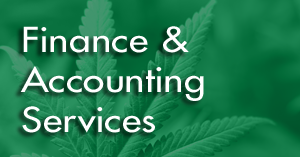 Manage all of your financial transactions and reporting requirements. 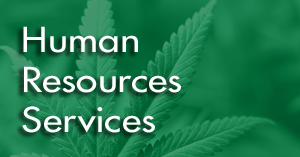 Manages all personnel issues and applicant tracking. Easy to use time entry system that flows directly to payroll. 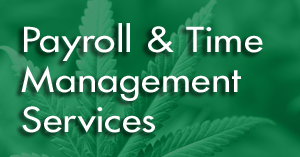 Meets all payroll requirements. 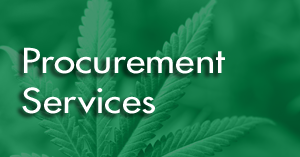 Manages and tracks your procurement spending and vendors. 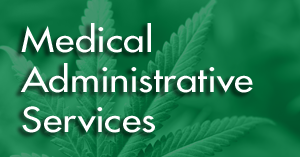 Keeps track of customer’s records and provides medical tracking dispensary. Provides the owner with important dashboards which measure the success of the business.